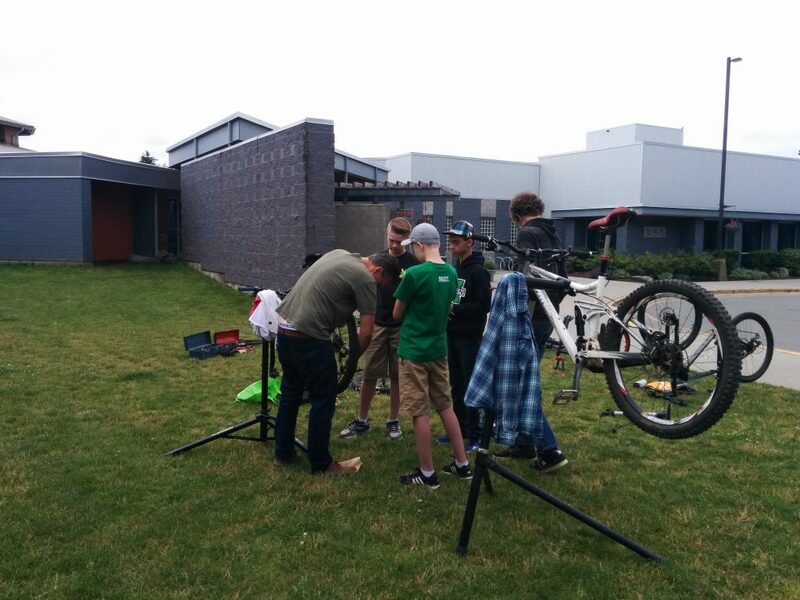 The FVMBA is a registered non-profit, volunteer-run organization whose primary goal is to maintain and develop the network of legitimate and recognized mountain bike trails in the Fraser Valley. We support local builders and provide a public face for the mountain bike community, that is diverse and enthusiastic about an activity that, for many, is a way of life. The FVMBA stewards several trails in several communities across the Fraser Valley, including Mission, Maple Ridge, Abbotsford, and Chilliwack. Most of these communities are recognizing the benefits mountain biking brings to their residents and businesses through quality of life and economic growth. It is no wonder, given the many reports of communities now attributing their survival to mountain biking tourism. Mountain bikers have an impact on local businesses when they travel to a mountain biking recreation area, this includes: accommodations, travel expenses, food, as well as mountain bike expenses. 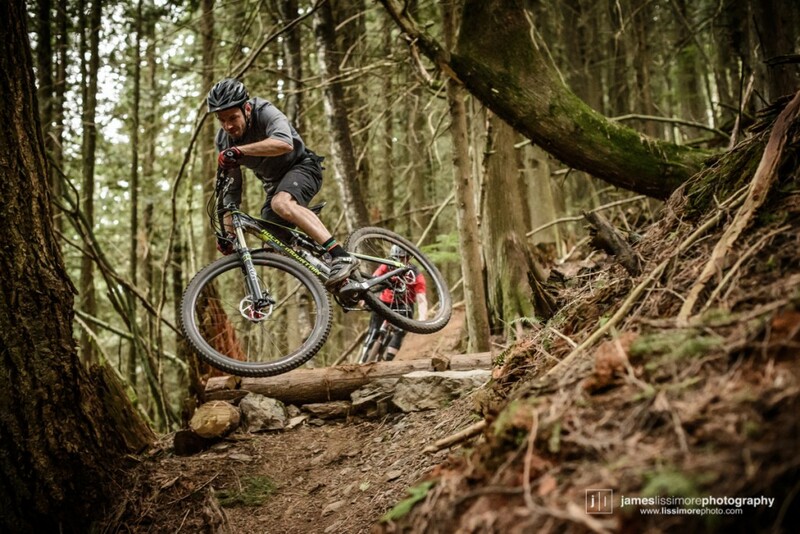 Several recent studies known as the “Sea to Sky Mountain Biking Economic Impact Study” (Western Canada Mountain Bike Tourism Association, as well as the “Economic Impact of Mountain Biking in Squamish” study both apply scientific methodology to highlight the role mountain biking plays on the local economy. We have summarized some key figures from these studies (for more information on these studies see the links below). 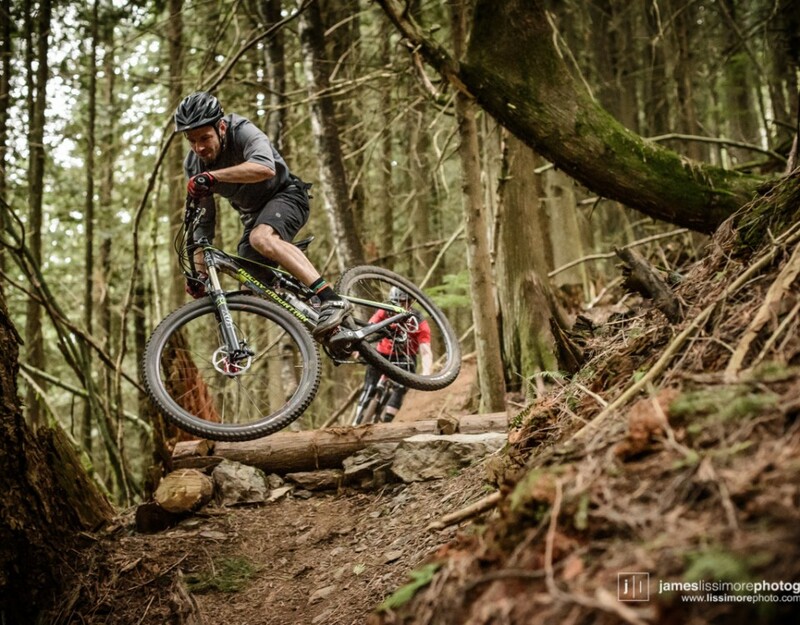 In 2006 The Sea to Sky Mountain Bike Economic Impact Study examined Vancouver’s North Shore, Squamish, and Whistler to determine what impact mountain biking had on the local community. Whistler Bike Park shows a rider count of 76,671 in 2006. 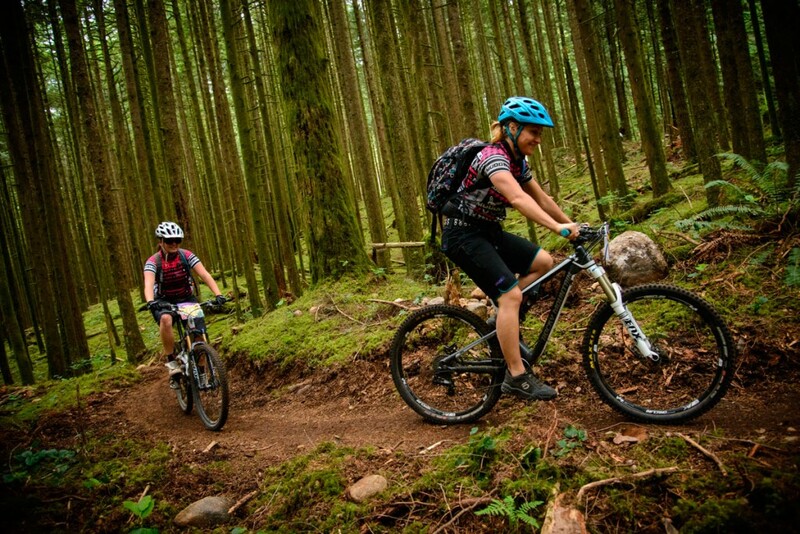 Fraser Valley trails have been described as the hidden gem in the lower mainland by many riders in the the mountain bike community. Access and exposure of these trails as destinations for adventure tourism boost our local economy. The FVMBA trains its builders in sustainable trail building and maintenance practices. Builders attend training courses held by the International Mountain Bike Association (IMBA), and Gravity Logic (Whistler Bike Park builders) to learn these techniques. Builders are also certified with a 2 day basic chainsaw operator’s license though Worksafe BC. 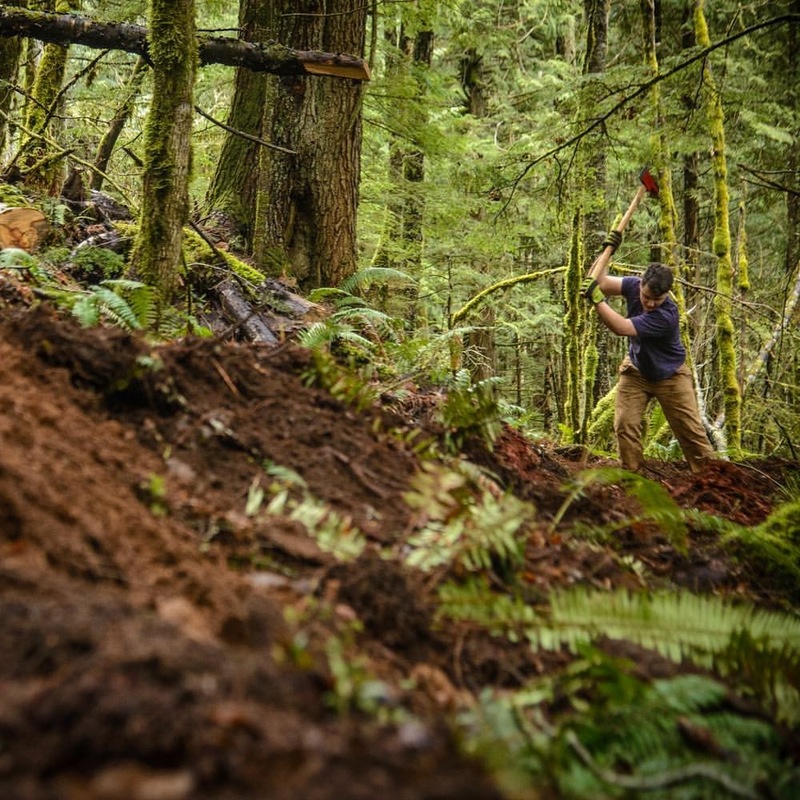 The FVMBA hold regular trail days to involve the community in the building and maintenance of their local trails. We work directly with Land Managers, Ministry of Forests, Lands and Natural Resource Operations (MFLNO), other recreation groups, as well as the Forestry Industry to minimize impact on wildlife and the environment. Mountain Biking is virtually a zero emission sport and we do our part to keep our riding area clean. 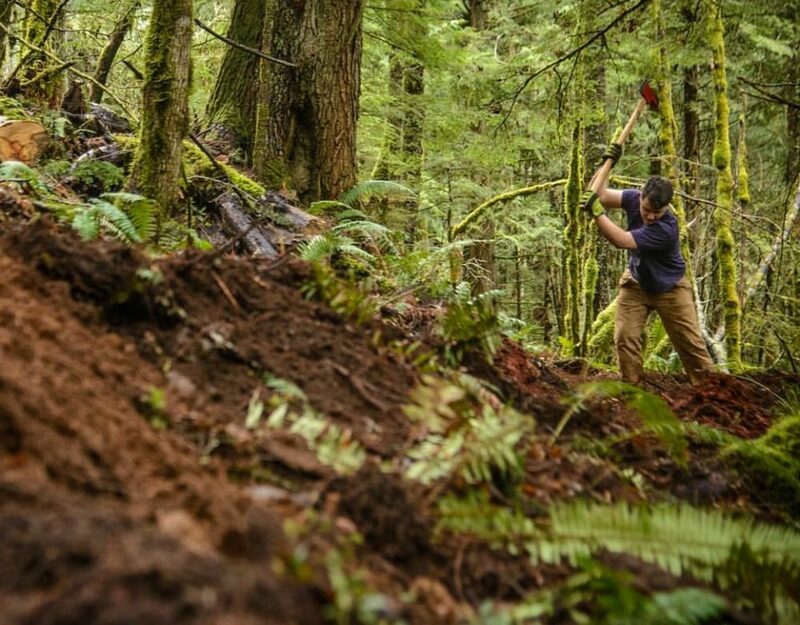 Each year the Vedder Mountain Trail Association (VMTA), of which the FVMBA is a member, works to remove upwards of 7 tons of illegally dumped garbage from Vedder Mountain. Mountain biking promotes an active healthy lifestyle. With the rise in sedentary lifestyles and obesity in society today, mountain biking provides another method for people to engage in physical activity while enjoying nature. Statistics Canada indicates only 15% of Canadians are participating in the 30 minutes per day or 150 minutes per week of moderate to vigorous physical activity. A mountain bike ride can range from 30 minutes to several hours. Mountain Biking is an Olympic sport, development of local riding areas helps provide an area for Canadian professional and amateur athletes to train, without having to move or travel great distances to a training area. There is a great cross-over with mountain biking and trail running. Mountain bike trails also provide an area to recreate for trail runners and hikers. Mountain biking provide a great opportunity for recreation. Mountain bikers seek mountain biking as an escape from stressful and busy lives, a chance to connect with nature, to develop a sense of community, to challenge themselves, for fun, camaraderie and connections – Managing Mountain Biking, IMBA’s Guide to Providing Great Riding. 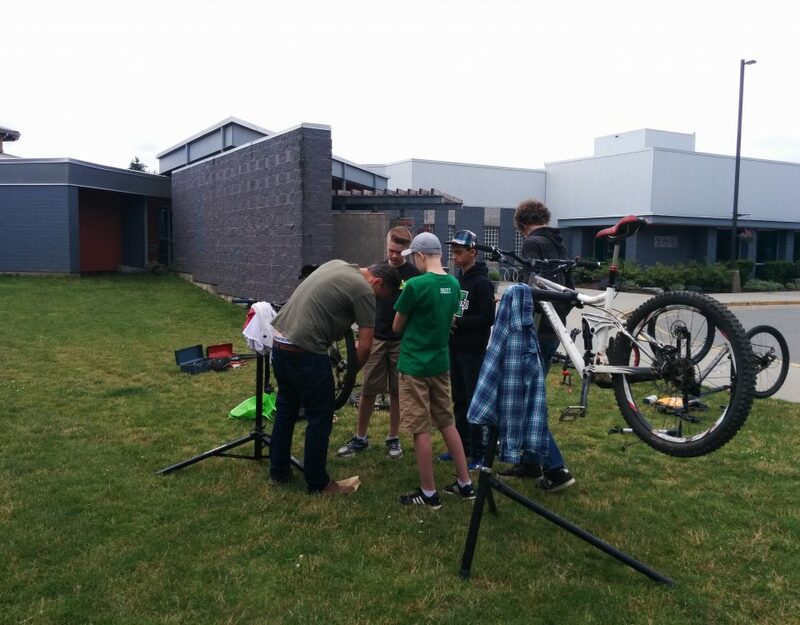 Mountain biking appeals to wide socio-economic range from highly educated professionals, to trades professionals, and students. These people come together to actively participate in trail days, as well as group rides. Mountain Biking is the second most popular outdoor activity (hiking is number one), and is growing popularity. In the U.S. there are an estimated 40 million participation annually- Managing Mountain Biking, IMBA’s Guide to Providing Great Riding. Contrary to the extreme stunts which are popular on the internet and the extreme sport culture, mountain bikers are travelling at average speeds below 10 km / hour. While there are risks associated with all sports, mountain biking is comparable in minor injury rates to skiing or team sports. The FVMBA works hard to ensure that all trails are safe and that trail features which are designed for experienced users are clearly visible and that alternative “ride-arounds” are always available. This summarizes some of the positive benefits to having a local mountain biking community. The FVMBA hopes that it is clear that promoting, maintaining, and developing mountain biking in a community is a worthwhile endeavour, and that mountain biking does have place here in our local community. For more information on mountain biking and the studies referenced in this letter see our website www.fvmba.com, or our facebook page http://facebook.com/fvmba. This is great. I like mountain biking and i have enjoyed reading it. My wife and I love the outdoors and have made it a goal to be a little bit more healthy this year. The article mentions that mountain biking is an excellent way to get healthy while enjoying the great outdoors. I think it would really be something that my wife and I could enjoy since it combines health with being in the outdoors which is our favorite hobby. And as an added bonus, mountain biking doesn’t require an expensive gym membership or a personal trainer to get a good workout. If you have bad knees, mountain biking can offer great exercise, while having minimal impact on your joints. Running can often lead to hip and knee problems from hitting the pavement, but biking is easier on your body. What is the Capital of BC?